The University of Cape Town has made it possible for you to follow the yellow brick road in an environmentally friendly and sustainable way. 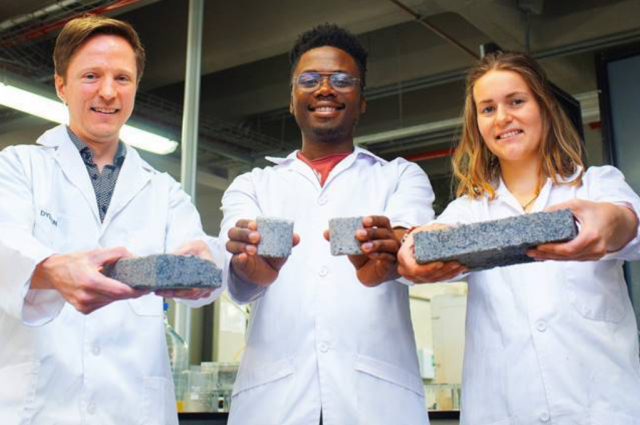 Yesterday, the University unveiled the world’s first ‘bio-brick’, engineered by civil engineering masters student Suzanne Lambert. The main ingredient? Pee. Yep, urine can now be used to make building materials. While this isn’t the first time that scientists have tried to make pee bricks, the former attempt, which happened in the United States, used a synthetic solution. 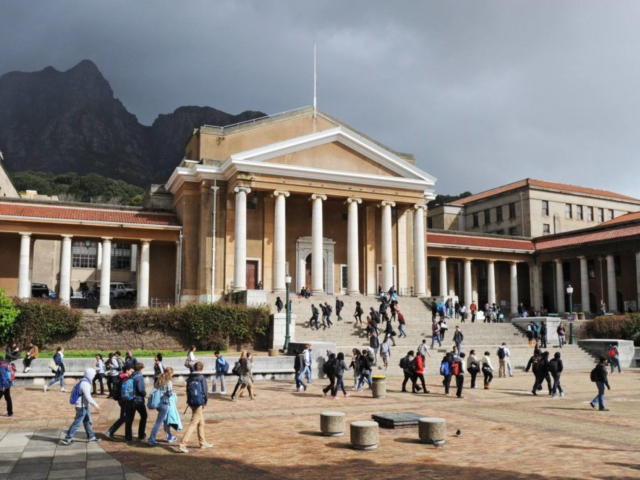 The UCT bio bricks are considerably better for the environment, reports Business Insider. The calcium carbonate turns the sand into a type of cement. The bricks are then made in moulds at room temperature. Regular bricks are kiln fired at temperatures of around 1 400°C and produce large quantities of carbon dioxide. The bio bricks are therefore more environmentally friendly. He also said that 97% of the phosphorus present in the urine can be converted into calcium phosphate, the key ingredient in the fertilisers used for commercial farming worldwide. All urine is equal and liquid gold. Think about that next time you go to the loo. Also, let it mellow, because our water-wise ways must continue.